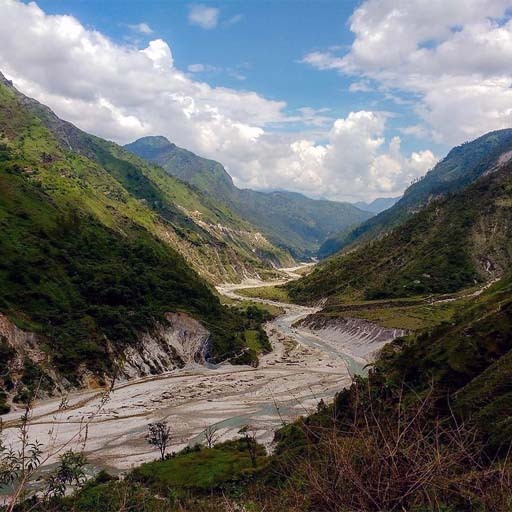 A complete Tourism Guide of Nainital Tourism and Jim Corbett National Park Tourism with Nainital Tour packages, Corbett Tour packages and details of places to visit near Nainital. India Easy Trip Pvt Ltd.
Nainital Corbett Tourism offer a complete information on Nainital Tourism and Nainital Tour Package with details of images or photos, lakes, map, hotels, and places to visit near Nainital such as Jim Corbett National Park, Almora, Ranikhet, Kausani, Binsar, Chaukori, Patal Bhuvaneshwar and Mukteshwar. 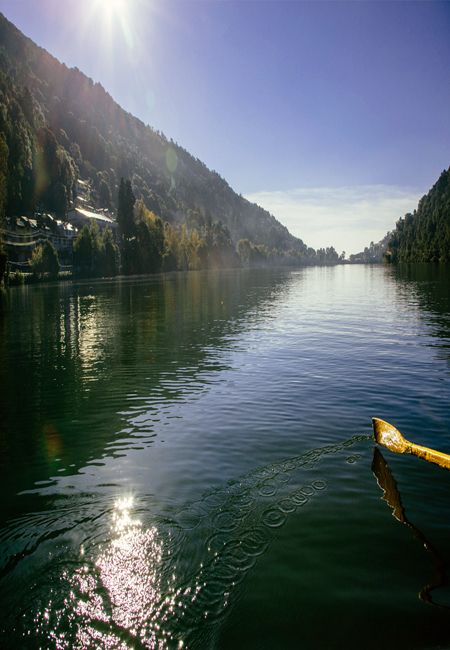 Nainital is a famous tourist place among adventure lovers and those seeking a calm and, serene getaway. 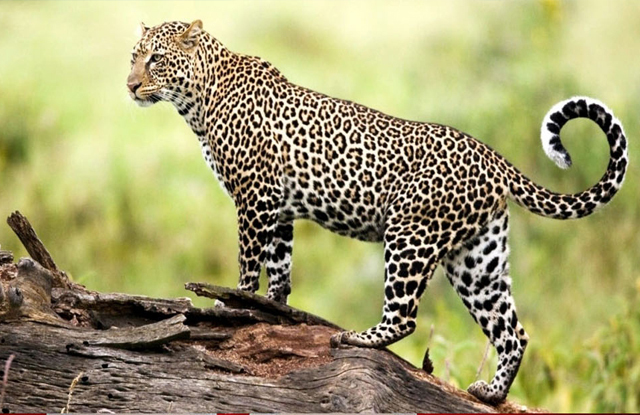 Jim Corbett National Park is the oldest national park of India and is situated in the Nainital District of Uttarakhand. 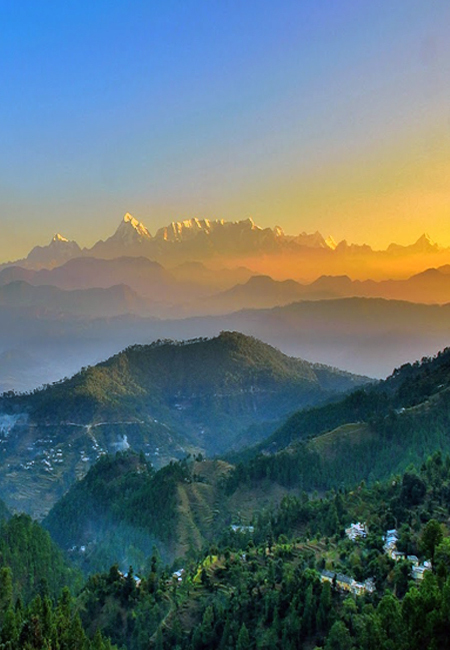 Kausani is a small Hill town in the Bageshwar District which is located on the northern Indian state of Uttarkhand. 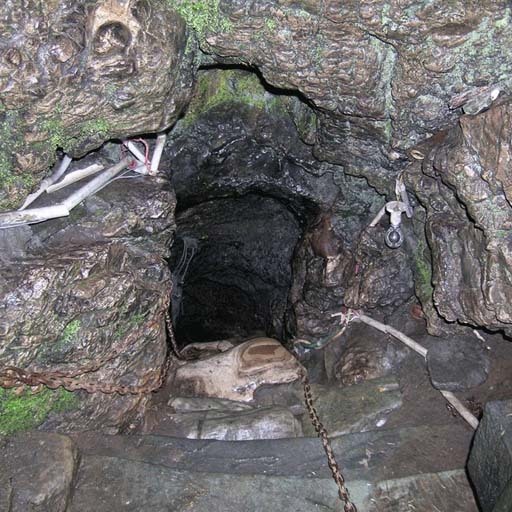 Almora is a municipal board, a cantonment town in the Almora district in the state of Uttarakhand, India. Almora was founded in 1568. 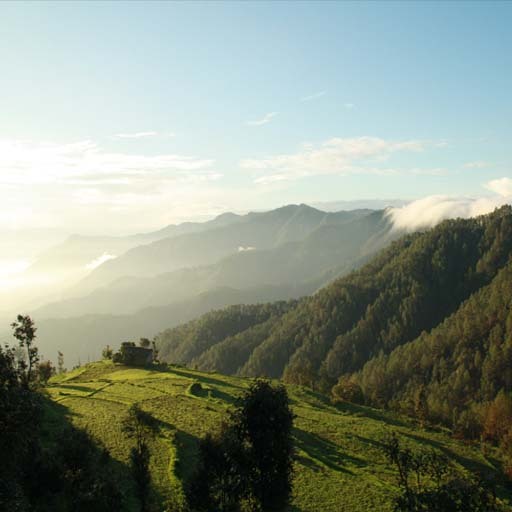 Ranikhet is a beautiful hill station and cantonment town in Almora district in the Indian state of Uttarakhand. 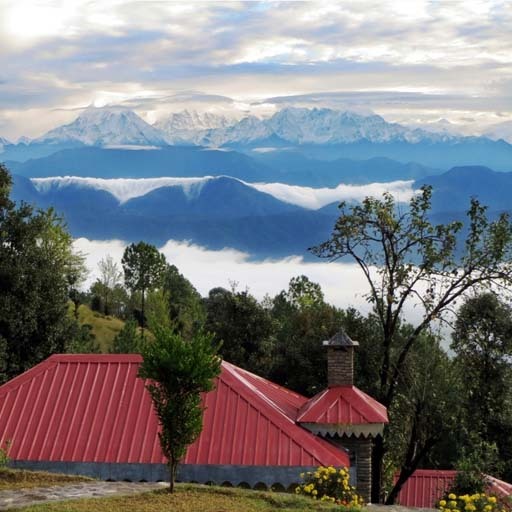 Binsar is a remote, naturally exquisite travel destination situated in the lap of mighty Himalayas in the Kumaon Region. 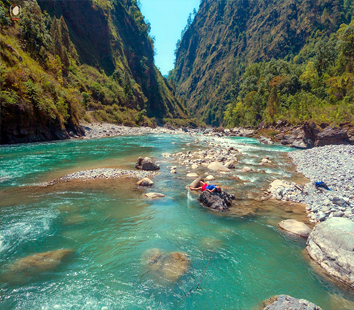 The Charming and picturesque Chaukori is situated in the heart of Pithoragarh district 16km from vijaypur or 46km from Bageshwar. 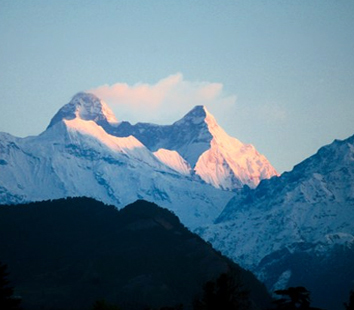 Small village situated in the Pithoragarh district of Uttarakhand state, Patal Bhuvaneshwar is surrounded by lofty peaks of Himalayan range. 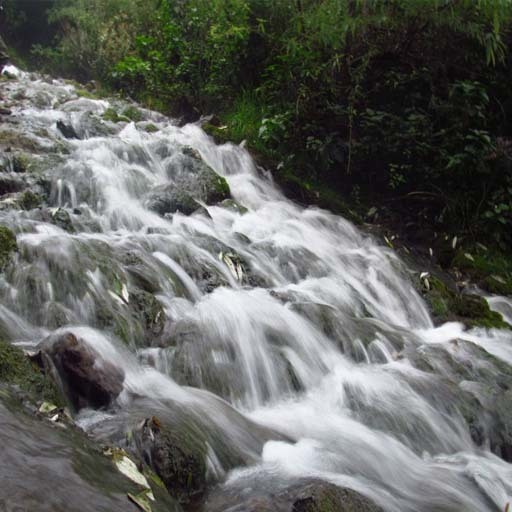 Situated at a distance of 52 km from Nainital, Mukteshwar is an important place in Nainital excursions. 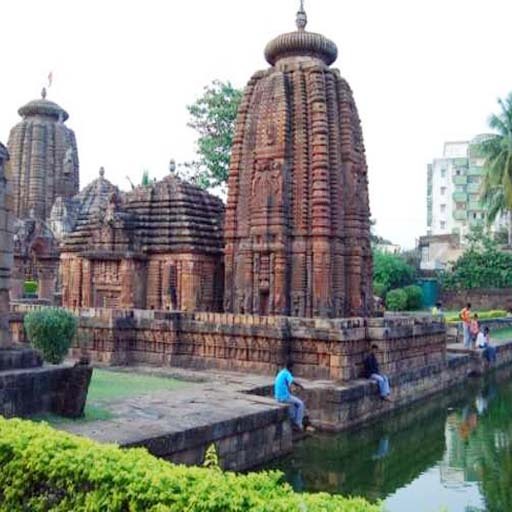 India Easy Trip Pvt. 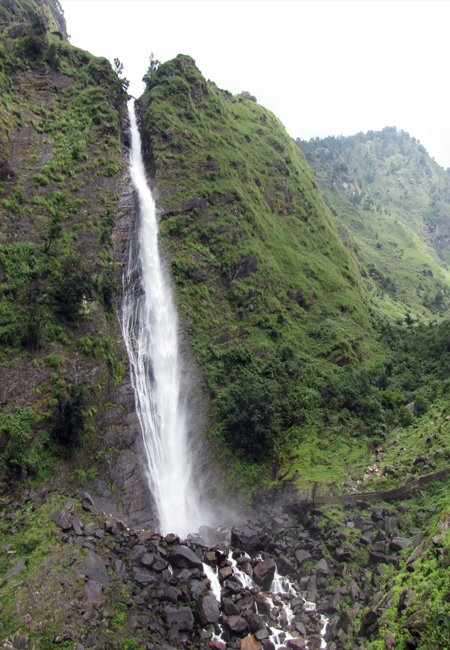 Ltd.
India Easy Trip Pvt Ltd is one of the leading travel company in Haridwar, Uttarakhand. Since March 1995, we have been providing services related to Nainital Tourism and Jim Corbett tourism.We aim at promoting the natural beauty of Nainital and Corbett National Park in India by providing a Nainital tour package, Corbett National Park tour package and all nearby place’s tour packages. 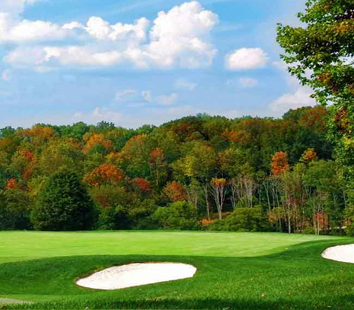 Our main focus is to make your trips memorable and enjoyable. 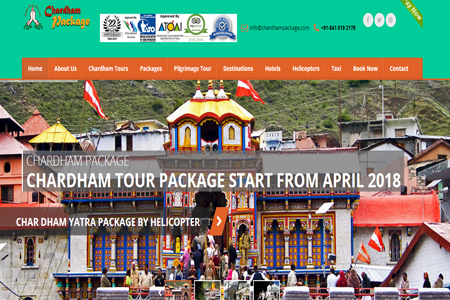 With 20 years of experience, our company can facilitate all kind of travels such as Nainital Tourism, Corbett Tourism, Almora Tourism, Ranikhet Tourism, Kausani Tourism, Binsar Tourism, Chaukori Tourism, Patal Bhuvaneshwar and Mukteshwar Tourism. In addition, we also provide Nainital Corbett Taxi services as well as air tickets, train tickets, money exchange. 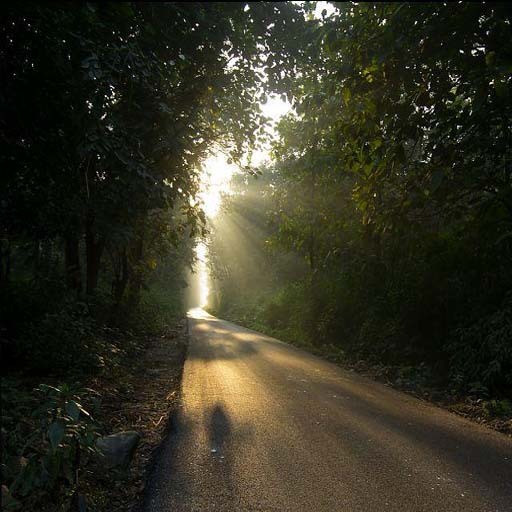 Plan your Corbett holidays or Nainital Holidays with us and proceed to add one more chapter in your happy memories. 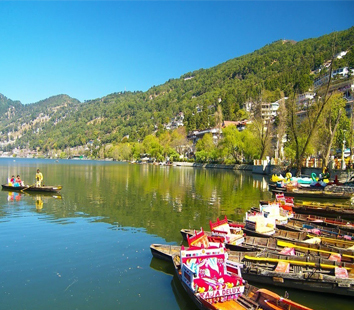 Nainital Tour Package includes all major sightseeing of Nainital and the natural beauty will blow your mind. 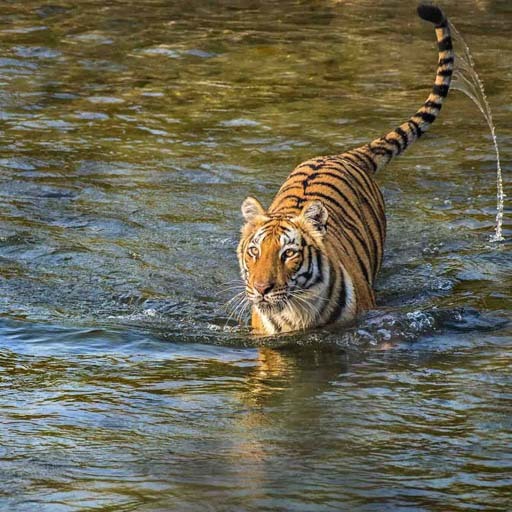 Nainital Corbett tour package includes wildlife along with all sightseeing of Nainital and also enjoy your holidays by Jim Corbett. 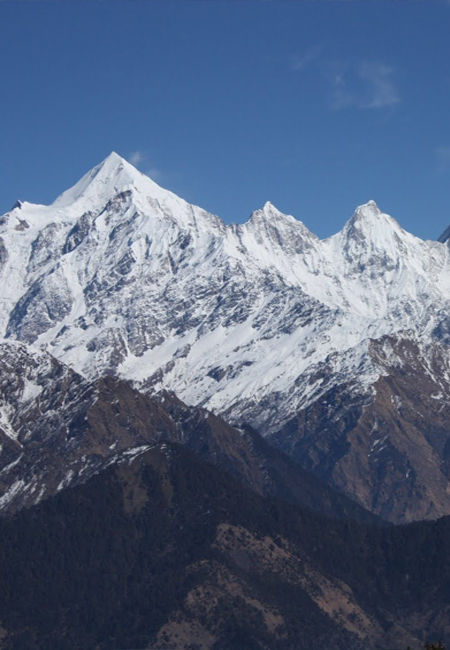 Nainital Kausani Corbett Tour Package includes Nainital and Kausani sightseeing and Jim Corbett National park sightseeing. 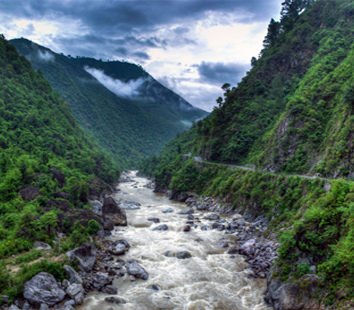 Nainital Kausani tour package from delhi. 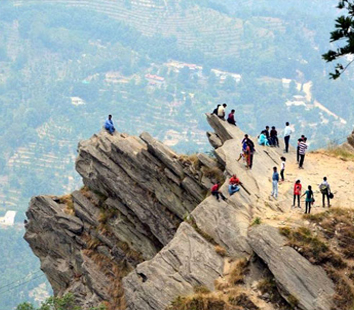 Nainital Kausani tour package includes sightseeing of Nainital and Kausani. 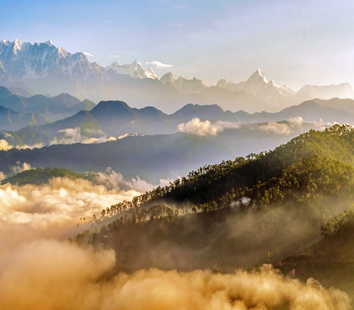 Nainital Ranikhet Kausani Corbett tour package includes Nainital, Ranikhet, Kausani and Corbett Park sightseeing. 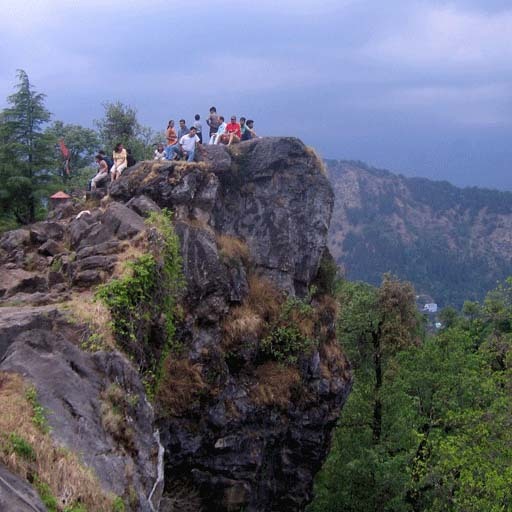 Nainital Mukteshwar tour package includes Nainital and Mukteshwar sightseeing and tour package from delhi. 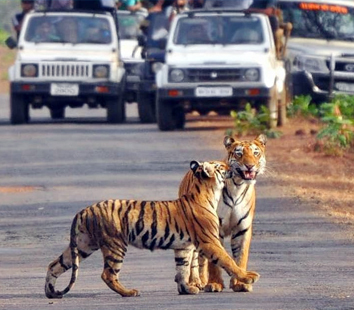 Corbett tour packages are completely considered for those who love nature and adventure. These packages allow you to use up your time in a very unique way, while you are on the trip. 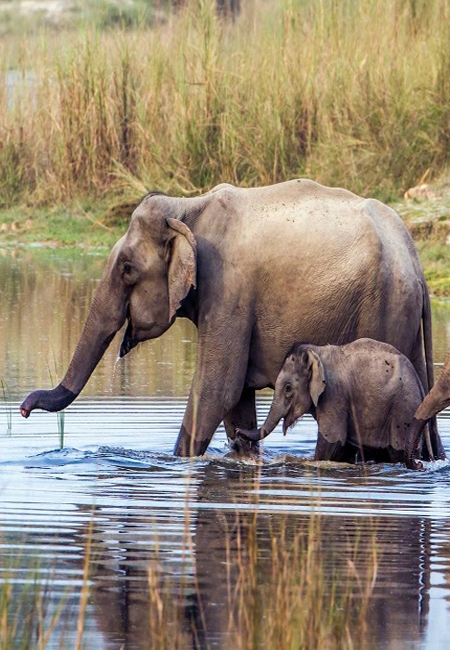 Corbett National Park has been measured as one of the ultimate wildlife sanctuaries positioned in South Asia. It is a home of a broad scale of animals offering tourists some of the perfect picturesque landscapes. 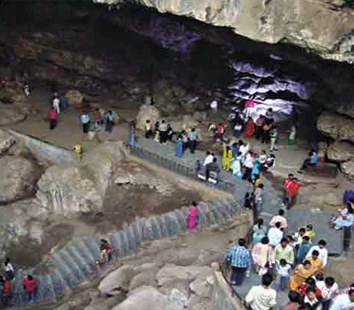 The ideal blend of Mother Nature has made it as one of the most extensively visited tourist destinations, for families in India and even foreign tourists. Here are some of the reviews our clients have said about us. It was a fantastic experience during our trip beginning till end. 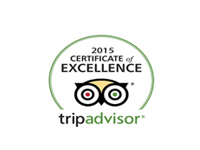 You won't go wrong picking this company to ensure you have a wonderful adventure! 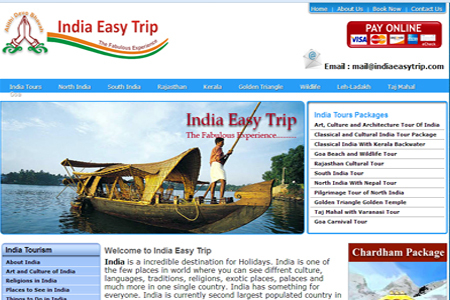 We were very impressed and wouldn't hesitate to recommend them to anyone.So, surely I recommend India Easy Trip Pvt Ltd to my friends. Absolutely amazing, so much help and wisdom from driver and our special guide - we really shared our adventures with them too. They were like part of the family. People who always support and endorse our good work. Nainital Corbett Tourism brings to you the best nainital corbett tour packages and one stop for all your travel requirements. Nainital hotel booking, nainital taxi services, nainital corbett tour itinerary, nainital tourism places, nainital tourism packages. Nainital Corbett Tourism is a division of India Easy Trip (P) Ltd. India Easy Trip was founded in 1995 in Haridwar and is a leading travel company in Uttarakhand today.